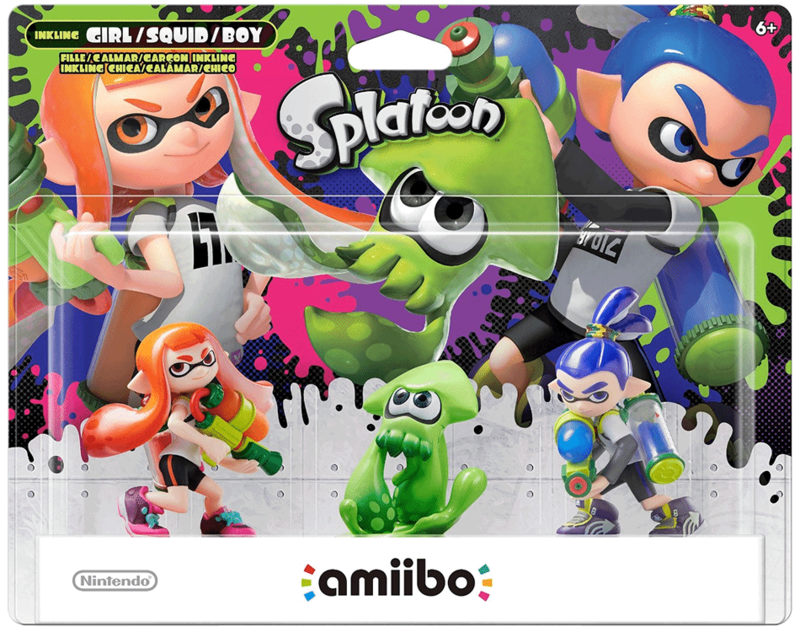 The Splatoon amiibo series was released alongside the game on May 29th, 2015 in North America. 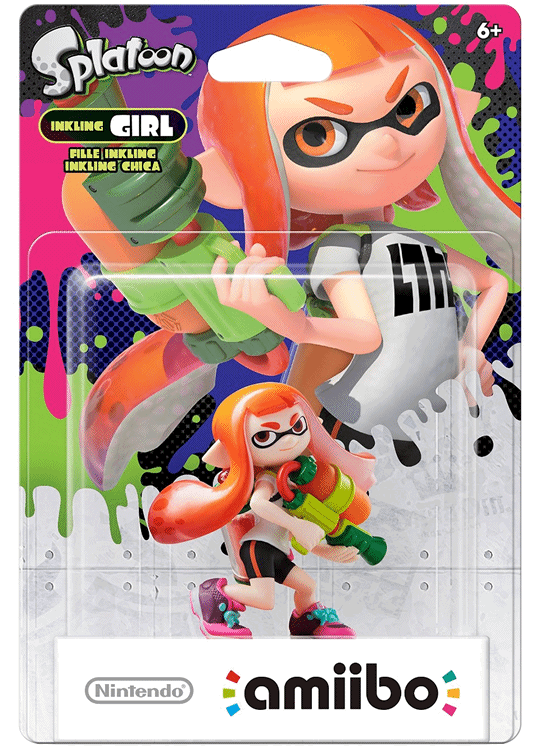 The first wave of Splatoon amiibo figures features 3 different figures, one of which is exclusive to a special 3-pack in the US! 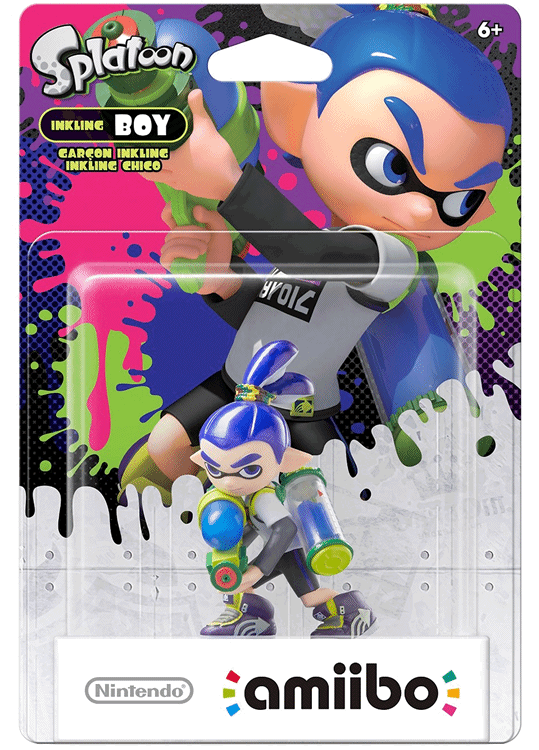 Click on an image below to learn more about the Wave 1 Splatoon figures!